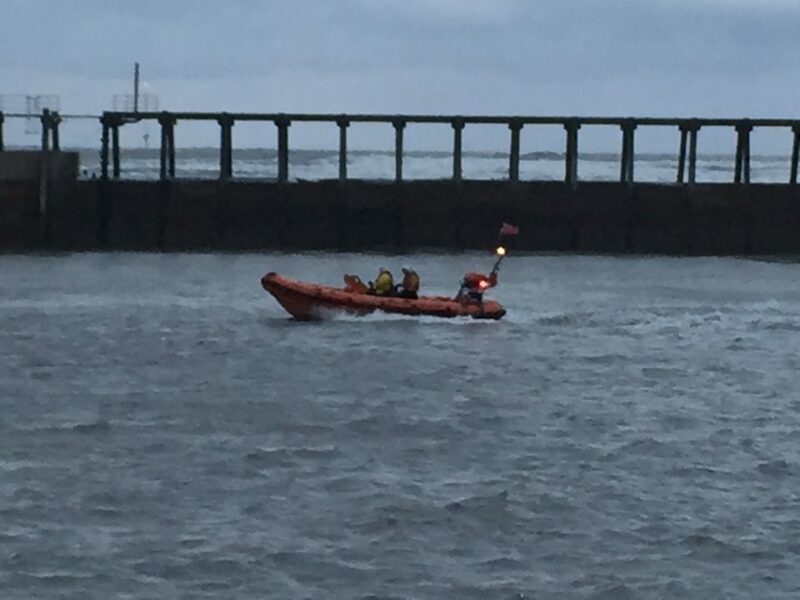 Incident – Blyth Lifeboat was called out by HM Coastguard at 21.41 hours 2nd June 2010 to assist the Police after reports of a person in the River Blyth just off the Dun Cow Quay, near Eddie Ferguson House. The Lifeboat was launched at 21.49 hours and was on scene at 21.50 hours. The casualty was recovered from the water and the lifeboat returned to the Station pontoon. The lifeboat crew gave first aid to the person until arrival of an Ambulance. Lifeboat Operations Manager John Scott said ‘The response to the call out was both quick and efficient and the lifeboat crew worked professionally with the other emergency services’.